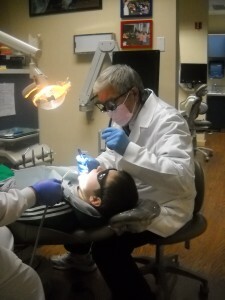 Access to dental care is important to good health. 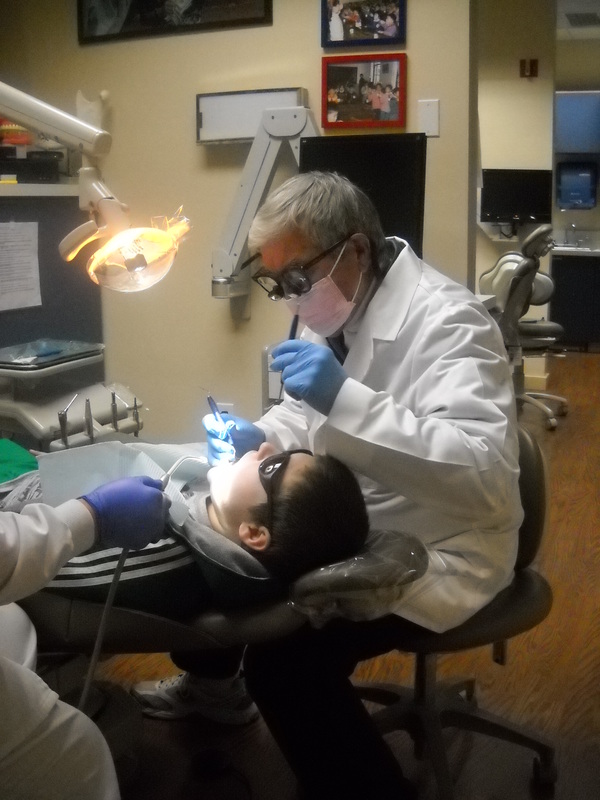 Our Health Center has developed an approach to dental care with a strong focus on prevention. We work closely with key partners to offer a range of dental services in community settings.